If you own a second home or a vacation property, consider turning the residence into a money-maker by renting it out to individuals visiting the area on vacation. A vacation rental can help you offset the cost of a second mortgage, help pay for taxes on your second property, and ensure that your secondary residence doesn’t sit empty for too long. You will need to ensure that your investment is protected before you make the decision to rent out your second home. This means evaluating your insurance options and securing the right policy to help meet your vacation rental needs in the future. Life insurance financially protects individuals and families from a variety of dangers, including cancer. However, a young person with a family history of cancer may not think that they need life insurance and then develop cancerous tumors. Unfortunately, they may struggle to find a policy to suit their needs after a cancer diagnosis. Learn about a few reasons to get a life insurance policy now. People with a family history of cancer should talk to their doctor about their potential for developing various types of tumors. Unfortunately, an increased cancer risk does seem to run in many families, which may have to do with multiple elements of their genetics. This risk increases depending on the number of people who had cancer in their family. You should inform your homeowner’s insurance carrier before your home falls vacant. The notification is necessary because vacant homes carry more risks to insurers than occupied homes. A home vacancy is not just an issue for those with multiple homes; even homeowners with single homes sometimes leave their homes vacant for prolonged periods. When planning a vacation, it is easy to focus only on the fun parts of traveling, such as booking your rental property, packing for your travels, and finding fun local activities for your trip. However, you should also take a moment to understand how summer travels may affect your auto insurance coverage. Here are a few details to keep in mind during your upcoming vacations. If you plan to drive to your destination, you may want to share driving duties with your friends and family members. As long as the individual driving your car has permission to operate your vehicle, your auto insurance policy will cover them if they get into an accident while operating your vehicle. If you live in an area at high risk for earthquakes, understand that your standard home insurance policy doesn’t cover damage caused by earthquakes. 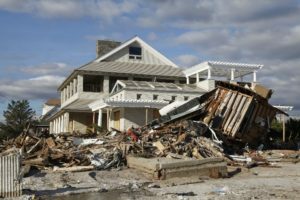 While earthquake insurance is expensive, you stand to lose a lot without it given the potentially extensive damage such a disaster can cause. Earthquake coverage is available as an endorsement to your home insurance policy or as a separate policy. Consider these factors when you buy a policy. 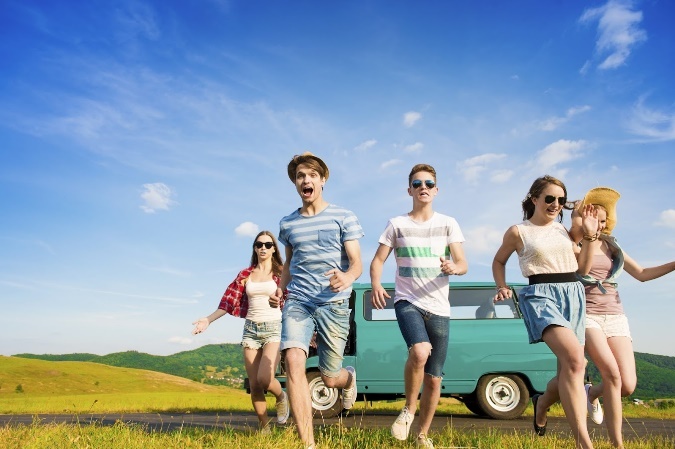 Why Do Millennials Need Life Insurance? Life insurance is a valuable protective service. Even though the benefits that this type of policy brings makes it a priority for many people, one specific age group isn’t taking advantage of this insurance option. The Millennial generation isn’t buying life insurance at the same rates as the generations before them. Whether you’re a millennial yourself or a parent or family member of a millennial who doesn’t have life insurance, understanding the importance of purchasing a policy is absolutely essential. If you think that life insurance is only for retired or the elderly, then take a look at what young adults need to know about this type of coverage.